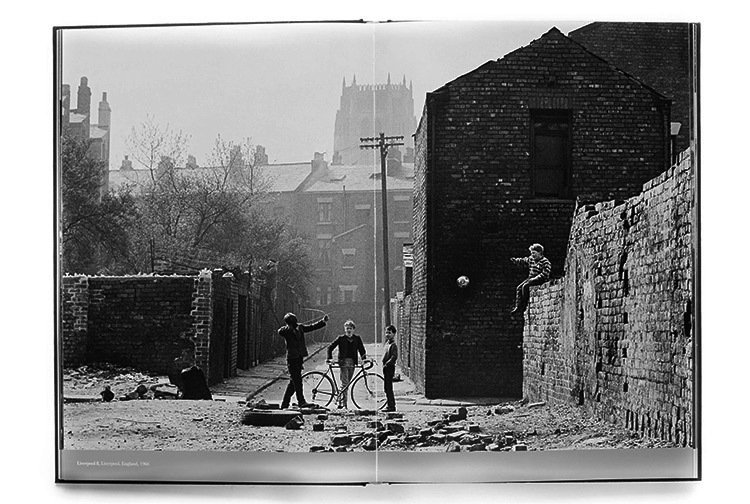 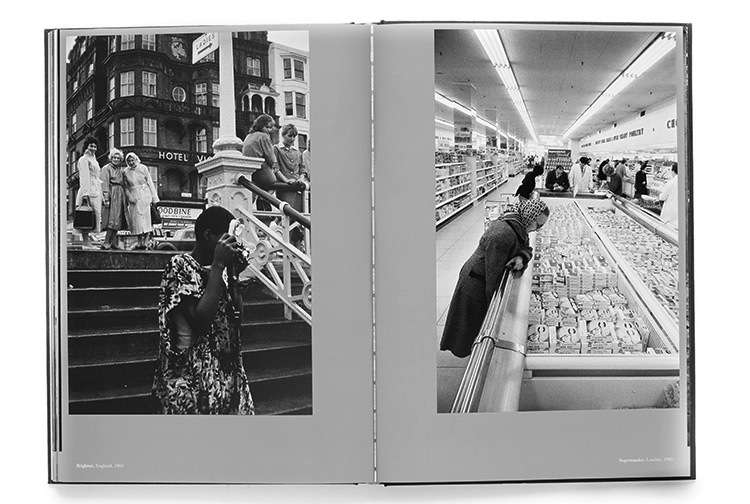 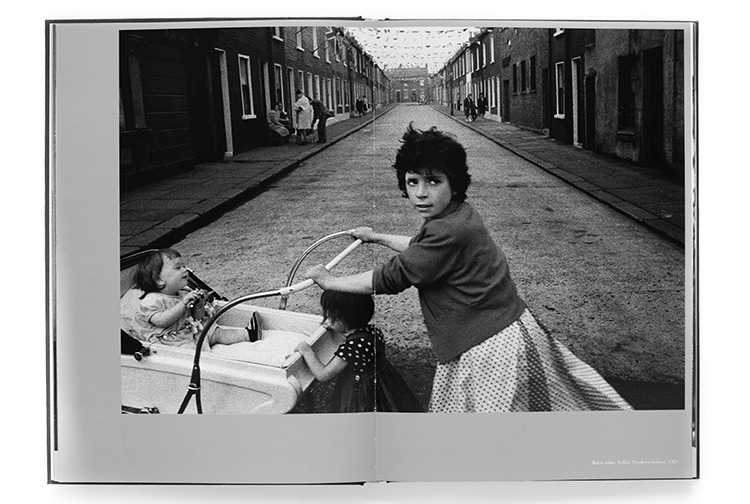 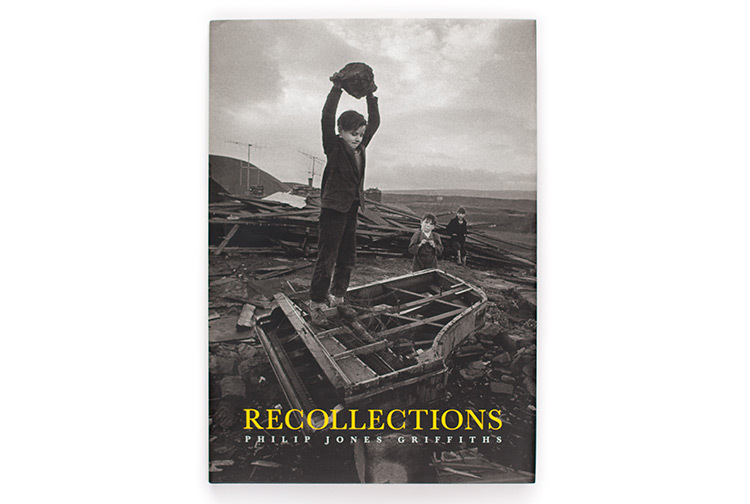 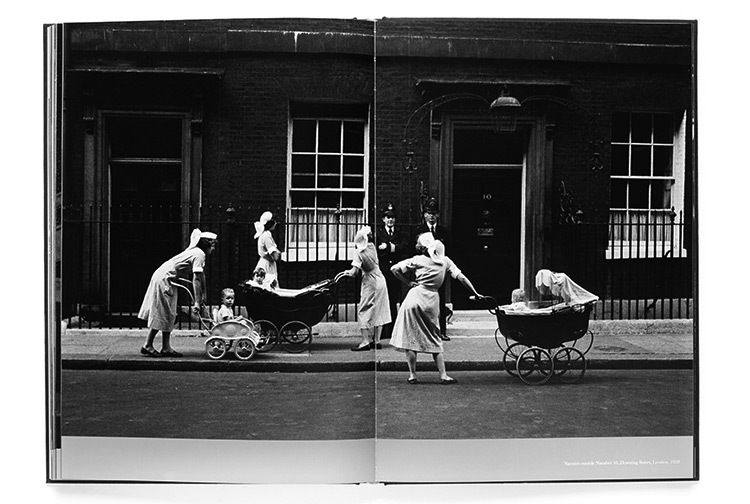 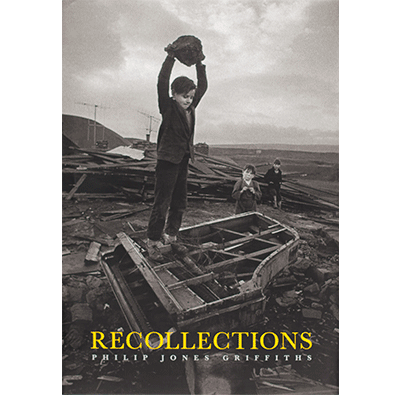 Recollections, which was published in 2008, offers a rich counterpoint to the war reportage, and provides a wonderful retrospective of Griffiths’ photographs of Britain in the 1950s onwards. 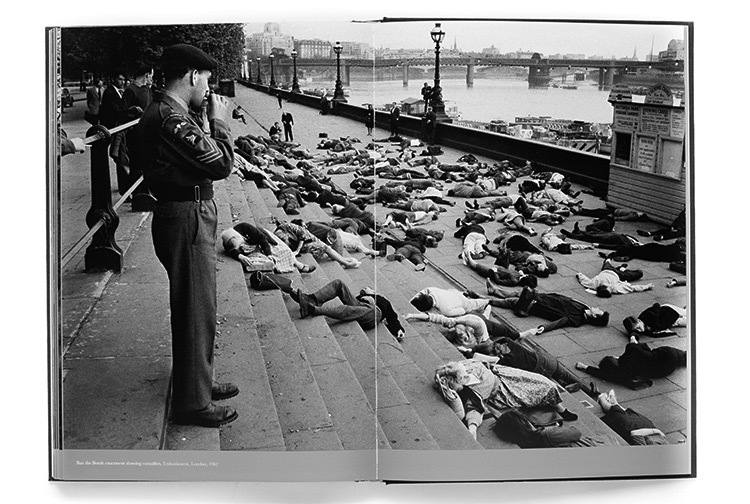 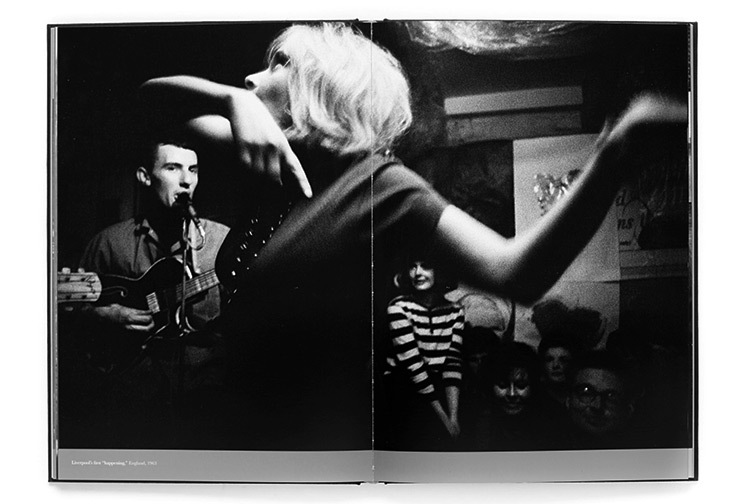 These pictures can stand in good company with those of his friend and colleague, Henri Cartier-Bresson. 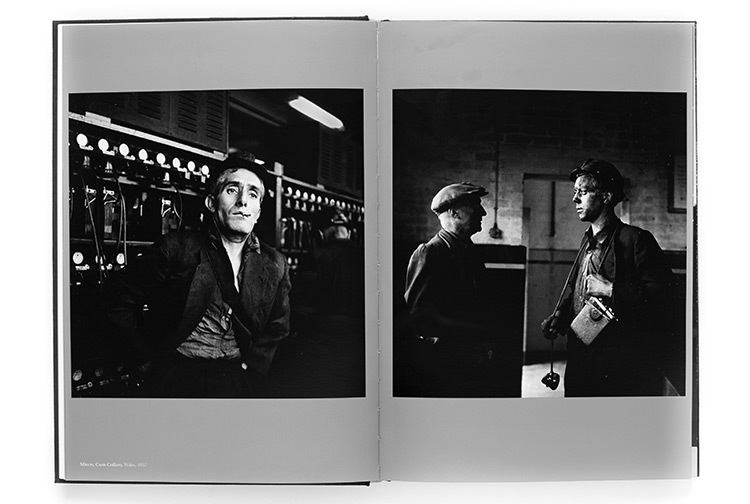 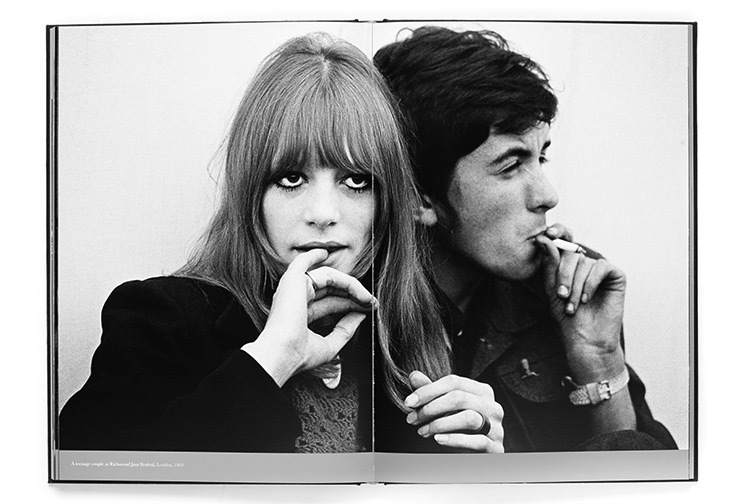 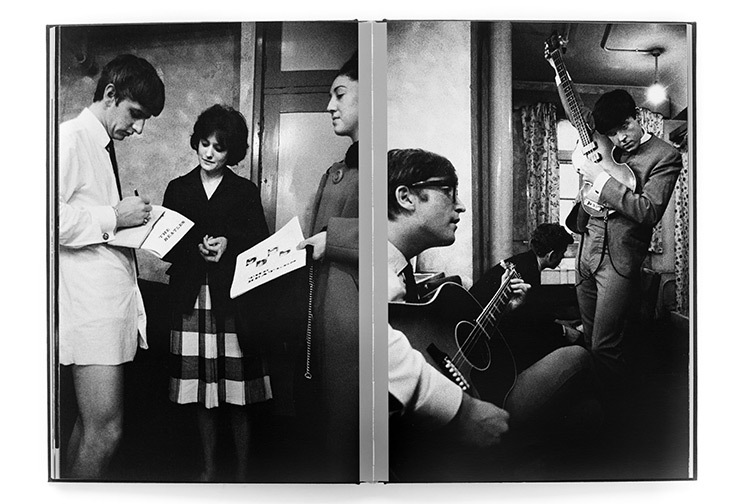 With an uncanny sense of composition, timing, and point of view, Griffiths photographed coal miners in Wales, the Beatles in Liverpool, soldiers in Northern Ireland, and anti-war protests on the streets of London. 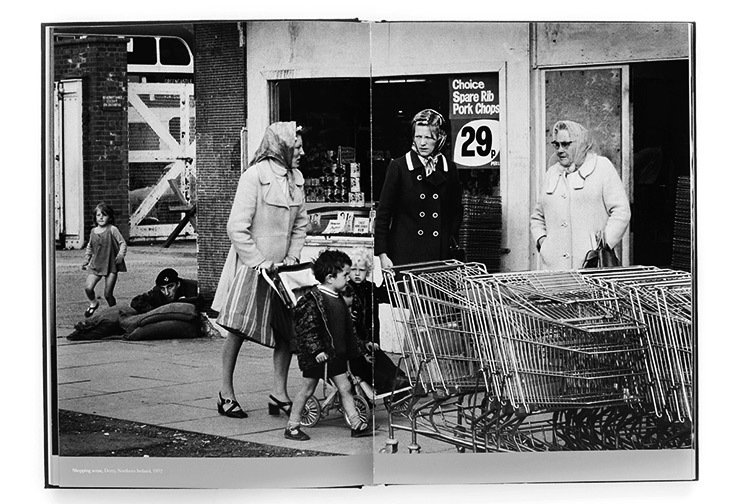 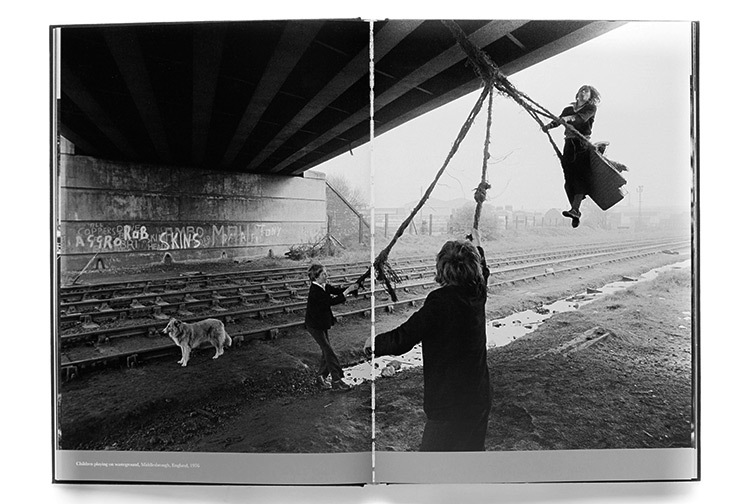 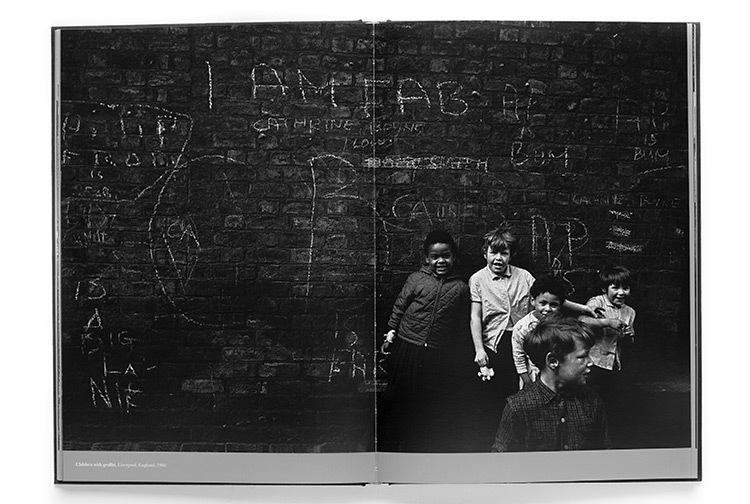 Griffiths’ pictures depict everyday life and landmark political events over three decades of change and upheaval in Great Britain.